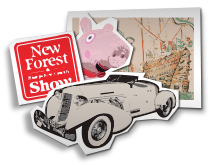 www.newforest-online.co.uk is unique as it provides a single destination for people to find local businesses, events and information concerning the New Forest on the internet. 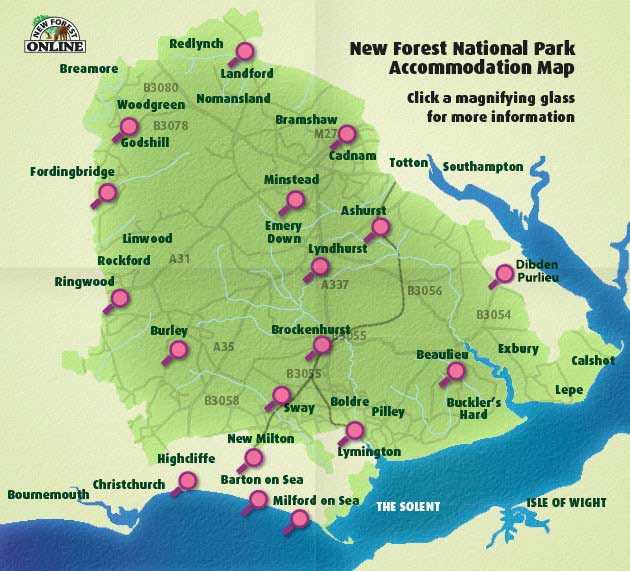 There is no other website which covers the New Forest in such a comprehensive way. 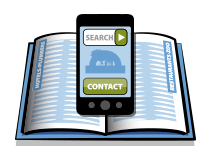 If you are a business or organisation operating in the Forest, you qualify for a free listing. Enhanced listings are also available. 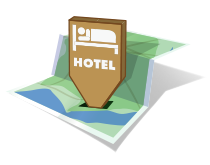 There are plenty of campsites, b&b's, self-catering apartments, guest houses and hotels to choose from in and around the National Park. 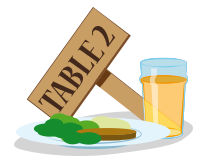 There are lots of lovely eateries in the New Forest, you’ll find restaurants, pubs and takeaways here. 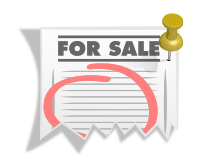 Search for businesses who have added themselves onto our online database. See the full list of Our categories. This website ranks very highly on search engines, attracting thousands of visitors so when we build a website for you, you’ll be exposed to all our traffic. 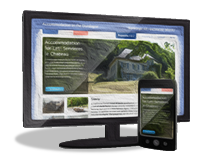 As a website customer, your business will automatically quality for preferred positioning on our directory, helping to jump-start your online presence. The Forest is full of attractions to keep the whole family happy and there are events all year round that ensure that your visit is varied and interesting. If your business or organisation has a forthcoming event that you’d like to promote free of charge, please drop us a line and we'll put it on our site. New Forest Online in partnership with respected retailers to bring you Special Offers up to 50% off!